Click Energy - Northern Ireland's Low-cost Electricity Company with No Exit Fees. 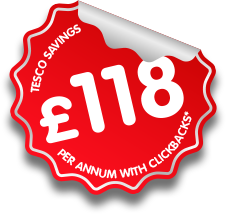 *ClickEnergy Electricity unit rate – 16.99p inc vat. 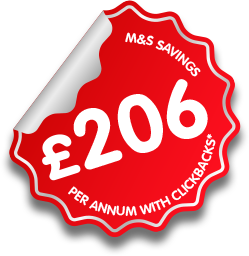 Mega savings on major high street brands & supermarkets with Clickbacks! Your MPRN or 'Meter Point Reference Number' is an 11-digit number which is associated with your meter and is printed on your current electricity bills. If you are a keypad customer, your KPN or 'Keypad Premise Number' is the 19-digit number you currently use to top up your meter. *ClickEnergy scored 95% and 8.7 out of 10 in the Consumer Council's customer satisfaction survey in October 2017. This is the highest score of all electricity suppliers in Northern Ireland. Our customer registration form is currently unavailable due to essential maintenance. Please submit your details below and a member of our team will contact you as soon as this service is available again. 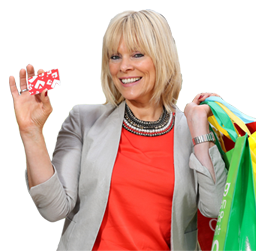 With Supermarkets – Asda, Tesco, Sainsbury's, M&S & more. Help us raise £30k for Action Cancer.